Keep an eye out for the PredatorSense mobile app, which can control many of its functions remotely. You might call the Acer Predator Triton 500 the younger sibling of the mammoth Predator Triton 900. 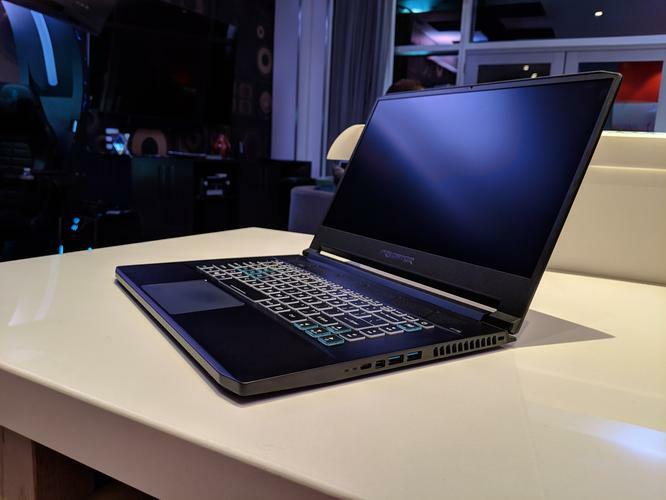 At $1,799, however, it’s far cheaper—and you still get one of Nvidia’s first mobile GeForce RTX 2080 ray-tracing GPUs inside of it. 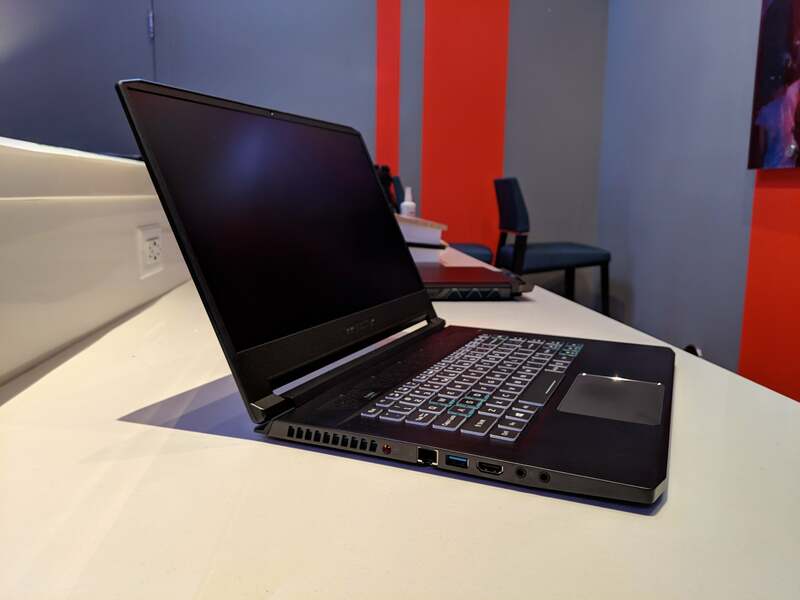 Unlike the swiveling hinge that graces the Triton 900, the Triton 500 is a conventional gaming notebook, available this February in North America. 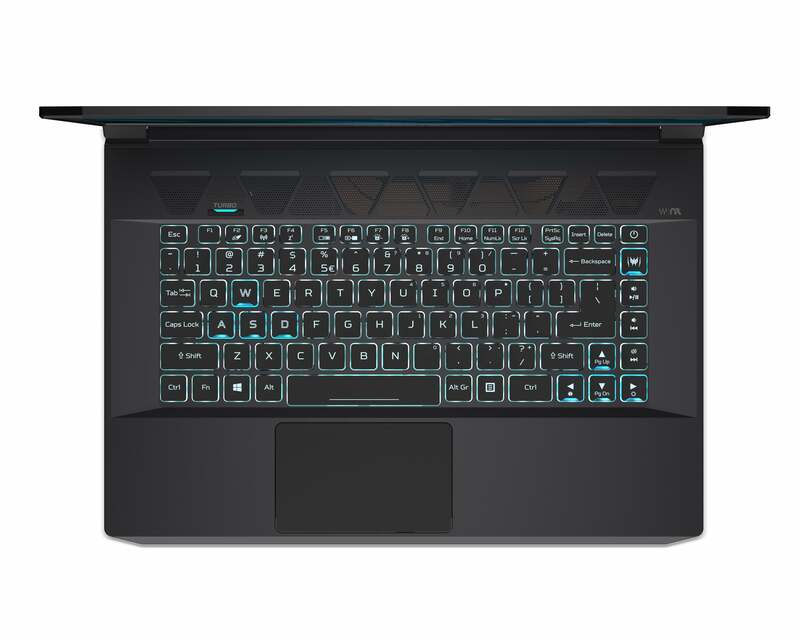 The Triton 500 boasts a 15.6-inch 1080p display, with bezels that measure 6.3 mm on a side. But it’s a 144Hz, Nvidia G-Sync display, with 300 nits of brightness and 3ms refresh times, a solid setup for gaming. Acer showed off its new notebook at CES 2019, here in Las Vegas. The modest pixel count means that the Triton 500’s battery life is higher, at up to 8 hours, though that will obviously be heavily influenced by whether or not you’re typing a quick email or playing Battlefield V.
Later this year, Acer will publish a PredatorSense Mobile app, which allows remote control of overclocking, fan speed, lighting profiles and audio. Users can also view and set customized macro key sets for physical hotkeys. 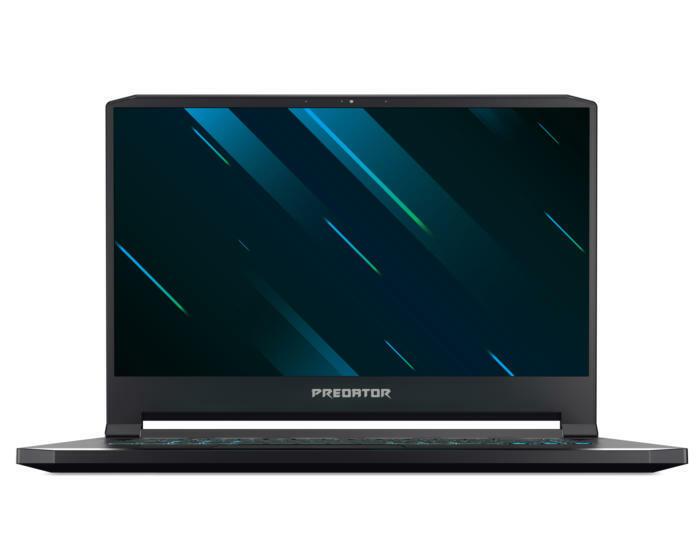 Like the Acer Predator Triton 900, the spec sheet for the Triton 500 is really vague. We're hoping to get more specs soon.